We attempt to make a difference wherever possible, one way is by supporting nonprofits that are striving to make a difference. Below are some nonprofits that we believe and support. ChairtyTab is a Chrome/Firefox extension and Web browser that replaces your default new tab page with a new customizable tab. 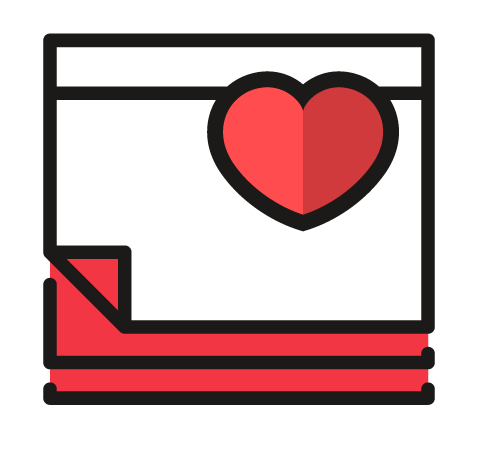 Interacting with your customized tab allows for your actions to generate income for donations to nonprofit organizations. Water.org is a non-profit organization dedicated to giving people and communities across the globe access to safe water and sanitation. 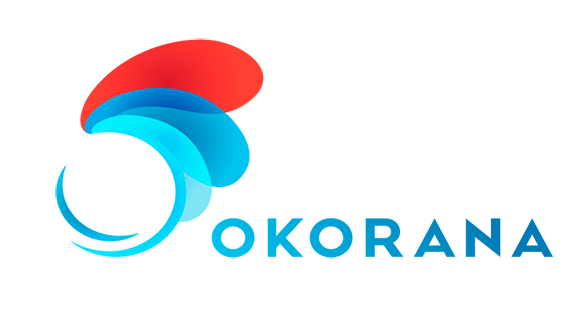 Founded in 2009, Water.org has roots going back to 1990 helping over 4 million people in Africa, Asia, Latin American, and the Caribbean in developing solutions that most effectively and efficiently respond to the specific needs of each community. Cure Alzheimer's Fund is a non-profit organization dedicated to funding research with the highest probability of preventing, slowing or reversing Alzheimer's disease. Founded in 2004, Cure Alzheimer’s Fund has supported some of the best scientific minds on Alzheimer’s research which have been responsible for several key breakthroughs. The National Pediatric Cancer Foundation is a nonprofit organization dedicated to funding research to eliminate childhood cancer. With over 23 years of history, The National Pediatric Cancer Foundation has focused on bringing together top doctors and researchers to facilitate new treatments and improve the survival of children with cancer. 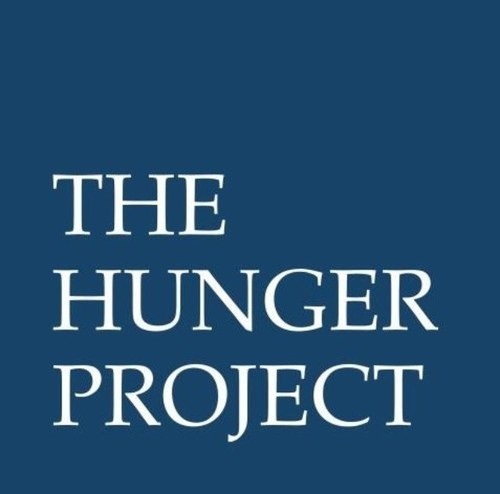 The Hunger Project is a global, nonprofit organization committed to the sustainable end of world hunger. Founded in 1977, they have pursued all aspect of issues revolving around the challenges and opportunities of ending hunger. They have ongoing programs in Asia, Latin America, and Africa, where they run programs aimed at mobilizing rural grassroots communities to achieve sustainable progress in health, education, and family income. The Animal Welfare Institute is a global, organization committed to alleviate the suffering inflicted on animals by people. Founded in 1951, they have gradually expanded their scope of work to address other issues revolving around animal suffering.